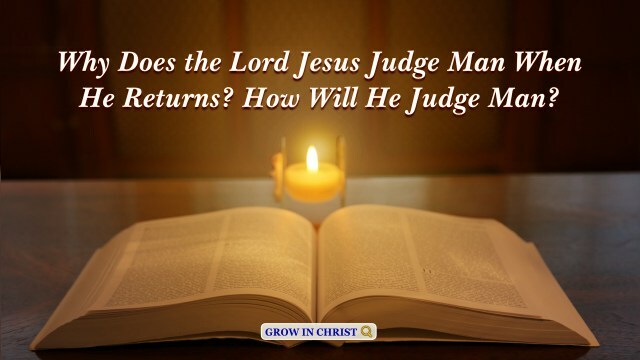 The gospel of the kingdom—the way of repentance was spread by the Lord Jesus when He worked on earth. God hopes we can bear witness for Him to win souls, to bring more people before God. Now various catastrophes such as famines, plagues and earthquakes are appearing frequently, and the last days has already come. 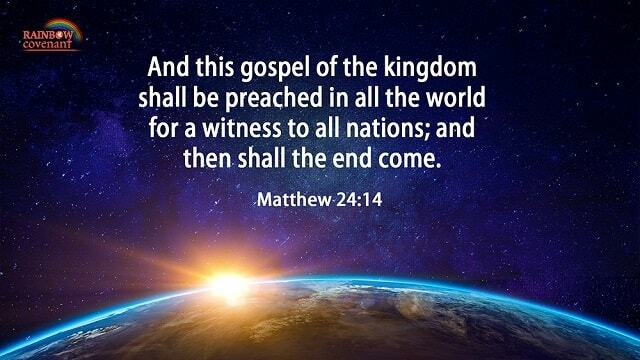 The Bible prophesied, “And this gospel of the kingdom shall be preached in all the world for a witness to all nations; and then shall the end come.” In the last days, if you haven’t accepted the gospel, please promptly seize the opportunity to accept the end-time gospel, then you’ll be able to receive the protection and blessings of the Lord. Maybe you like: Gospel Is Being Spread! I marvel that you are so soon removed from him that called you into the grace of Christ to another gospel: Which is not another; but there be some that trouble you, and would pervert the gospel of Christ. But though we, or an angel from heaven, preach any other gospel to you than that which we have preached to you, let him be accursed. As we said before, so say I now again, if any man preach any other gospel to you than that you have received, let him be accursed. But I certify you, brothers, that the gospel which was preached of me is not after man. For I neither received it of man, neither was I taught it, but by the revelation of Jesus Christ. And I saw another angel fly in the middle of heaven, having the everlasting gospel to preach to them that dwell on the earth, and to every nation, and kindred, and tongue, and people, Saying with a loud voice, Fear God, and give glory to him; for the hour of his judgment is come: and worship him that made heaven, and earth, and the sea, and the fountains of waters. For I am not ashamed of the gospel of Christ: for it is the power of God to salvation to every one that believes; to the Jew first, and also to the Greek. For therein is the righteousness of God revealed from faith to faith: as it is written, The just shall live by faith. Now after that John was put in prison, Jesus came into Galilee, preaching the gospel of the kingdom of God, And saying, The time is fulfilled, and the kingdom of God is at hand: repent you, and believe the gospel. The Bible verses about Cooperation selected below will help us know how to serve in coordination and be of one mind. 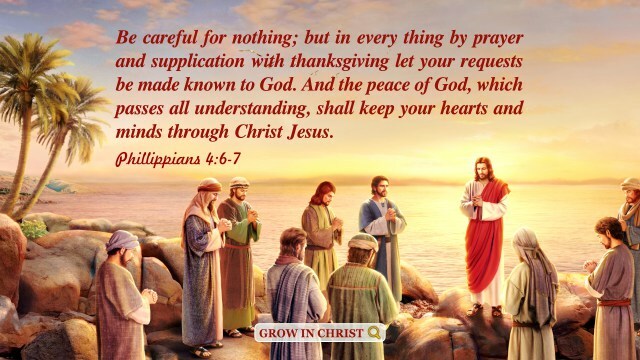 Because when we are of one heart and rely on God together, we can gain the Holy Spirit’s guidance easily. 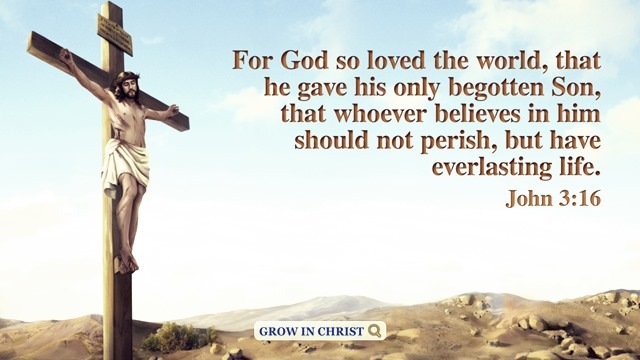 Bible Verses About Eternal Life – He That Believes on the Son Has Everlasting Life All people yearn, day and night, to gain everlasting life. But how to gain everlasting life, and where is everlasting life? the majority of people felt confused about it. The Lord Jesus said: “Truly, truly,.. The teaching of the Bible makes us understand how important it is to forgive others since we have been forgiven by the blood of Christ. Bible Prophecy About the Second Coming of the Lord In which way the Lord will come has always been a highly contentious question. There are conflicting sayings: He will come as a thief in the night or come upon a cloud? The Bible said, “Be you therefore ready also: for..